Owen is using Smore newsletters to spread the word online. Hennig Brand found Phoshorus in 1669 in Hamiburg, Germany preparing it from urine. 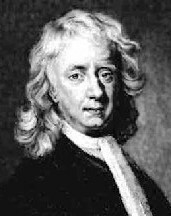 The Atomic mass is 30.973762. It's group is the non-metal. The phosphate in fertilizers and manure is initially quite soluble. 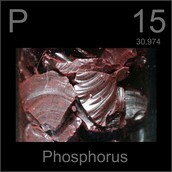 The main role of phosphorus is to transfer energy in living things. Phosphorus exists in at least three allotropic forms. Allotropes are forms of an element with different physical and chemical properties. 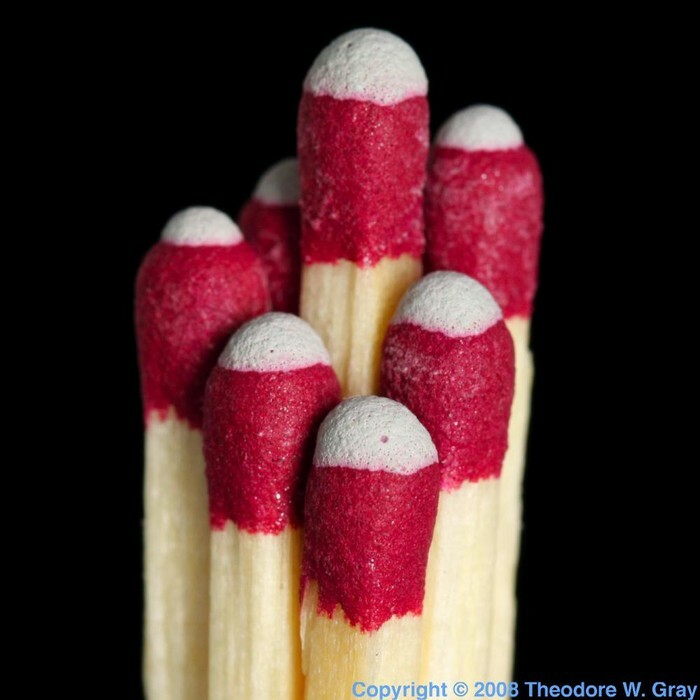 The three main allotropes are named for their colors: white phosphorus (also called yellow phosphorus), red phosphorus, and black phosphorus (also called violet phosphorus). "Chemistry Explained." Phosphorus, Chemical Element. Http://www.chemistryexplained.com, 16 Dec. 2014. Web. 17 Dec. 2014. "Chemical Elements.com - About This Site." Chemical Elements.com - About This Site. 12 Dec. 2014. Web. 17 Dec. 2014. <http://www.chemicalelements.com/sup/about.html>. 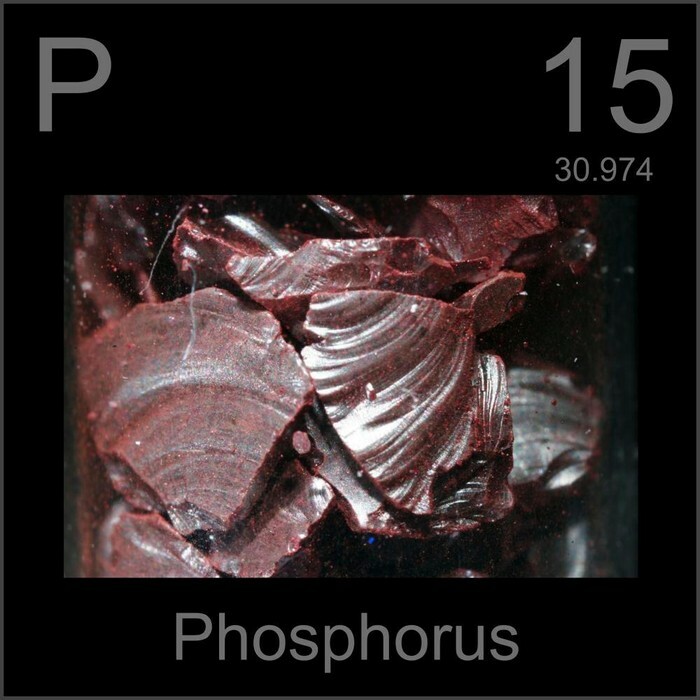 "Phosphorus Element Facts." Chemicool. 17 Dec. 2014. Web. 17 Dec. 2014. <http://www.chemicool.com/elements/phosphorus.html>. 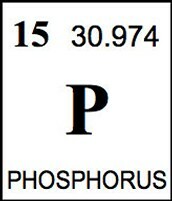 "Phosphorus." Pictures, Stories, and Facts about the Element in the Periodic Table. Web. 17 Dec. 2014. <http://www.periodictable.com/Elements/015/index.html>.